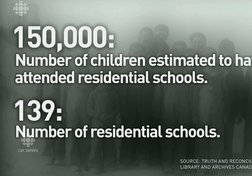 The Truth and Reconciliation Commission spoke to thousands of survivors and found that what took place in residential schools in Canada amounted to the cultural genocide of Indigenous Peoples. So what changes have been made since then? 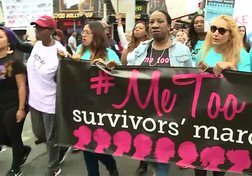 The #MeToo movement is gaining momentum in Russia, a country where the movement has been openly mocked. 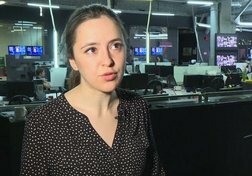 Chauvinism might still be accepted there, but it hasn't stopped a number of young women from risking their careers and reputations to speak up about the sexual harassment they’ve endured from powerful Russian politicians. 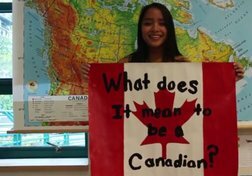 This video was created by Grade 9 students in Ms. Thind's class at West Vancouver Secondary School in B.C., for our #StandForCanada Youth Challenge. 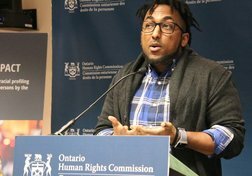 To celebrate Canada's 150th, these students examine the tumultuous relationship between Canada and Indigenous peoples, from early exploration to Confederation, from residential schools to reconciliation. 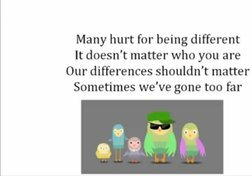 This video was created by Grade 5 students in Ms. Mangat's class at Pleasantville Public School in Richmond Hill, Ontario, for our #StandForCanada Youth Challenge. Led by Glenn Marais, the students sing a song they wrote about the power of respect and equal treatment for all. 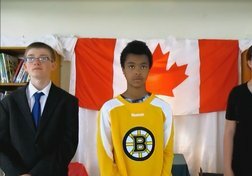 This video was created by Grade 9 students in Ms. Di Felice's Native Studies class at Holy Trinity Catholic High School in Kanata, Ontario, for our #StandForCanada Youth Challenge. 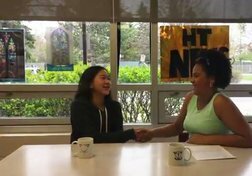 In a probing newscast, HT students examine Canada 150 through the lens of treaties, Indigenous rights and reconciliation. 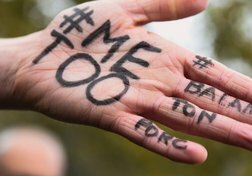 Power & Politics 'Next step' on the road to reconciliation? 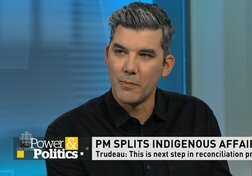 Hayden King, professor of Indigenous Governance at Ryerson University, weighs in on Prime Minister Trudeau's decision to split Indigenous and Northern Affairs Canada into two separate ministries, some 20 years after the Royal Commission on Aboriginal Peoples (RCAP) recommended such a division.